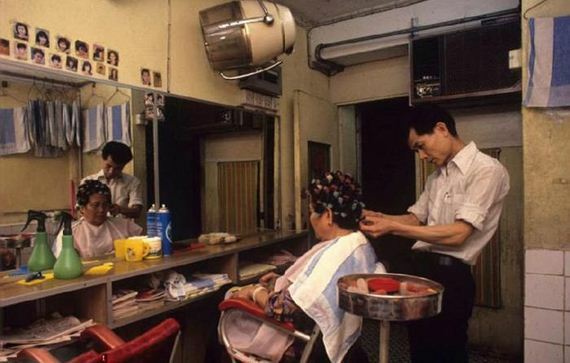 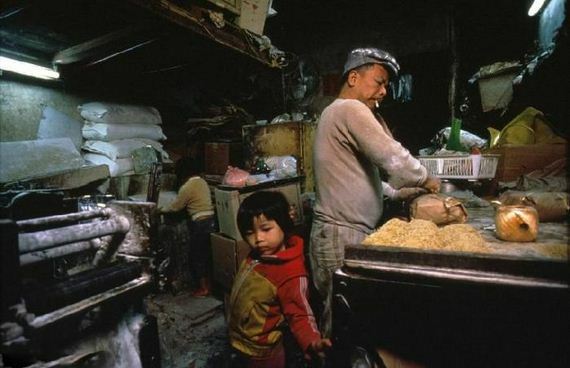 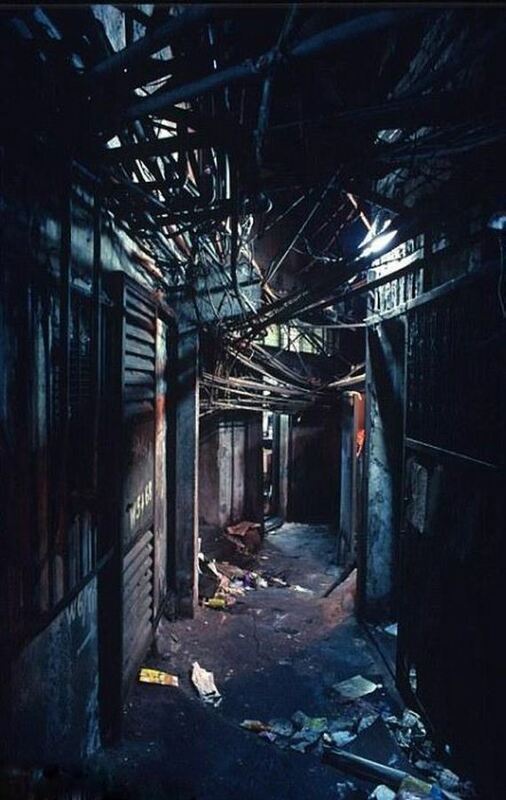 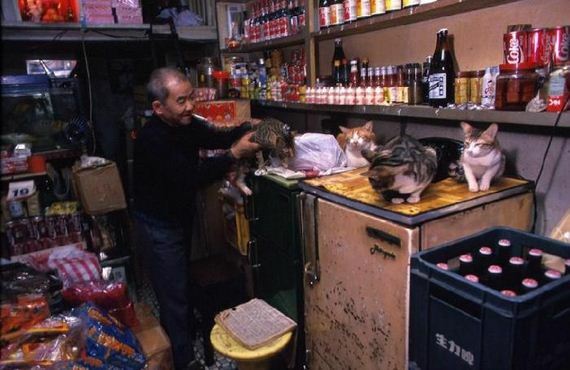 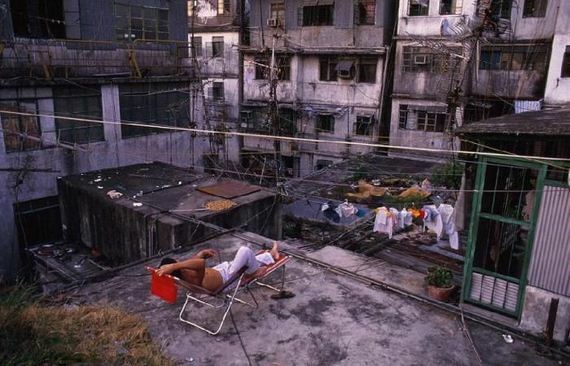 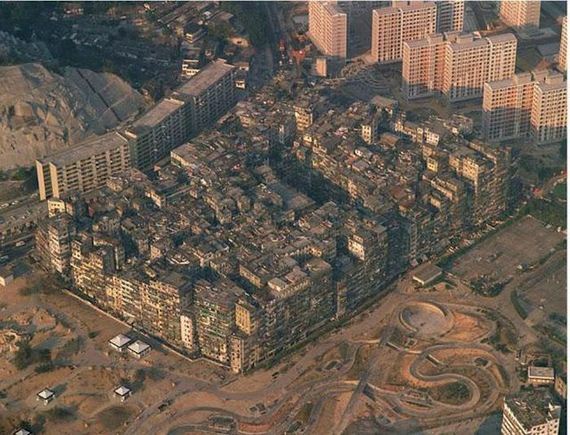 Kowloon Walled City was a former Chinese military fort turned into largely ungoverned settlement in Kowloon, Hong Kong. 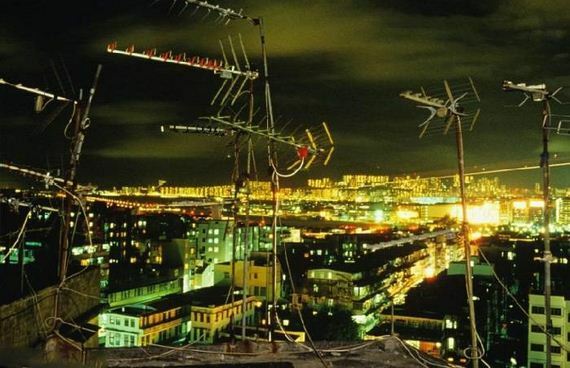 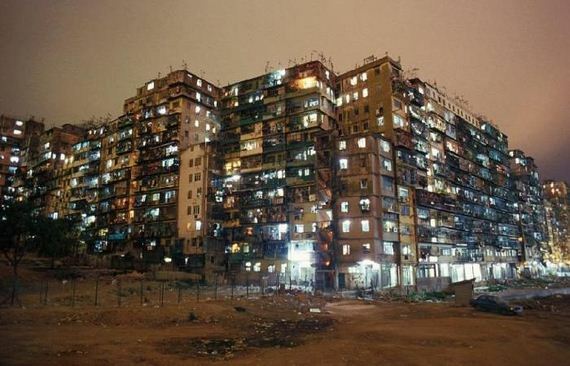 33,000 families used to live in 300 buildings. 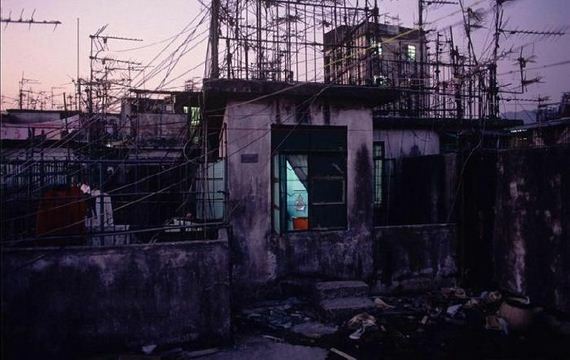 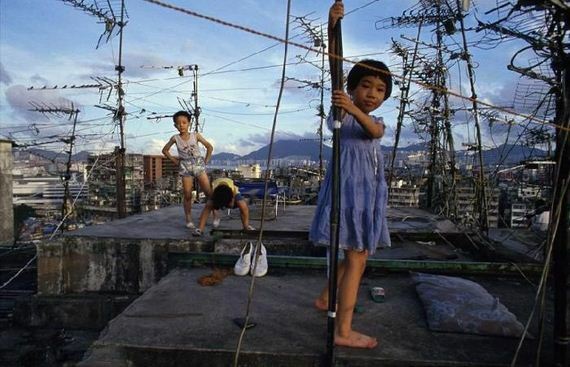 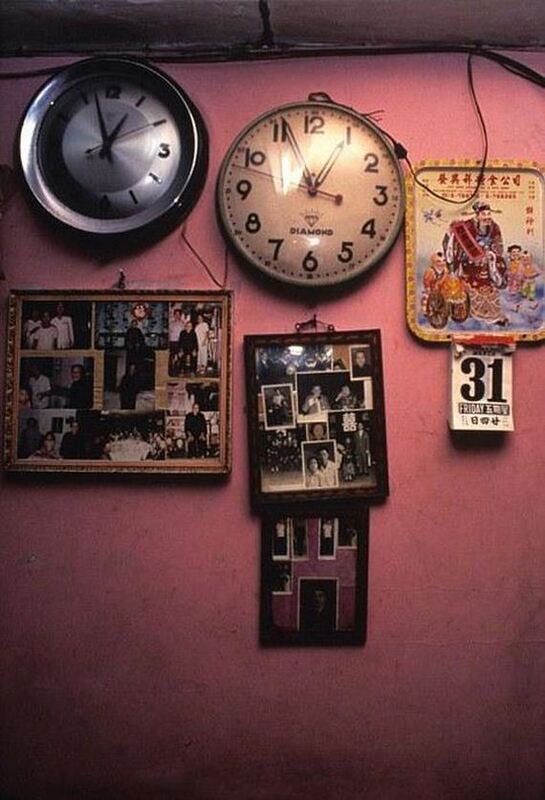 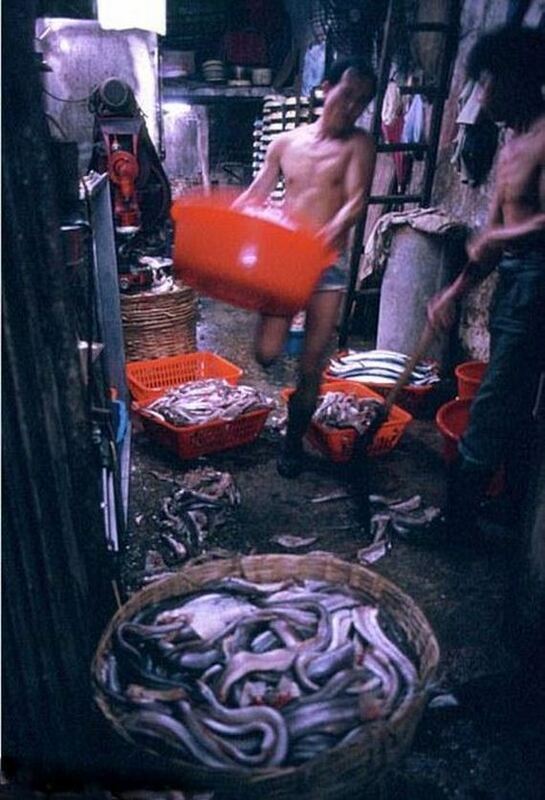 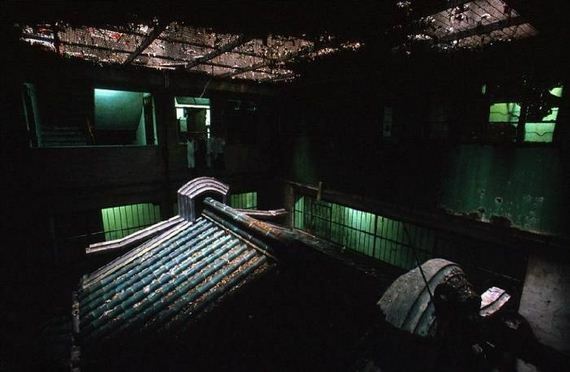 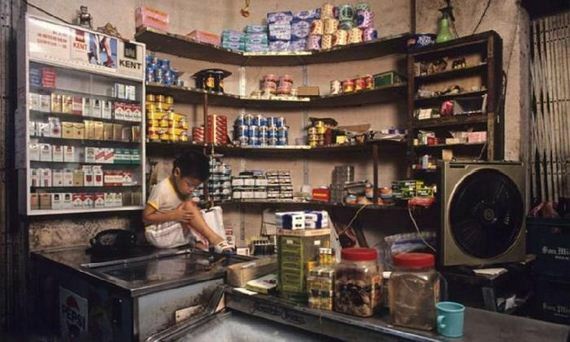 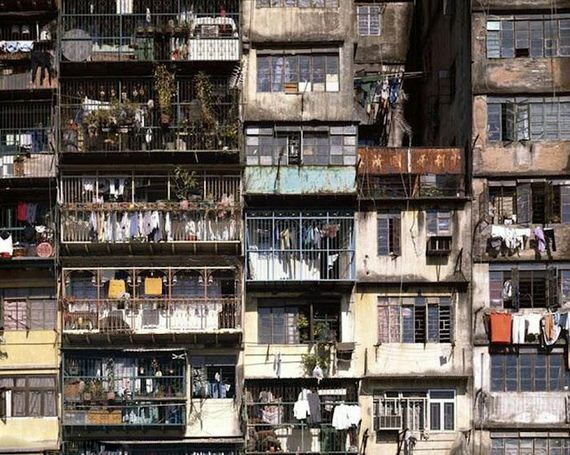 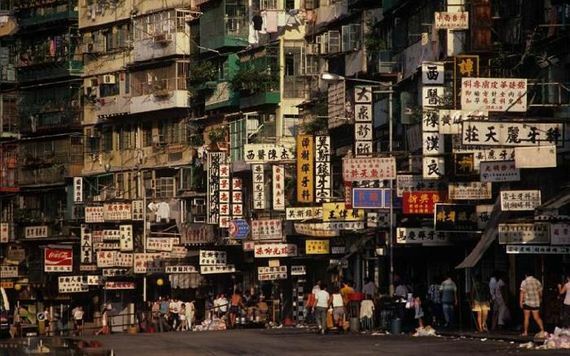 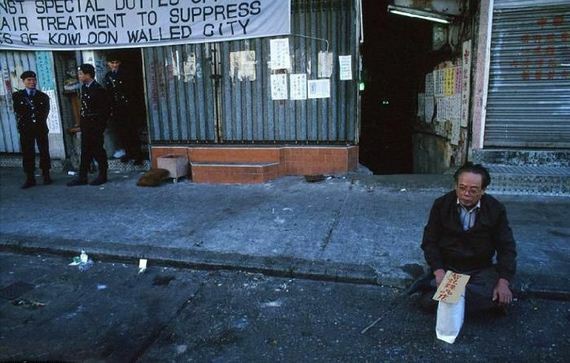 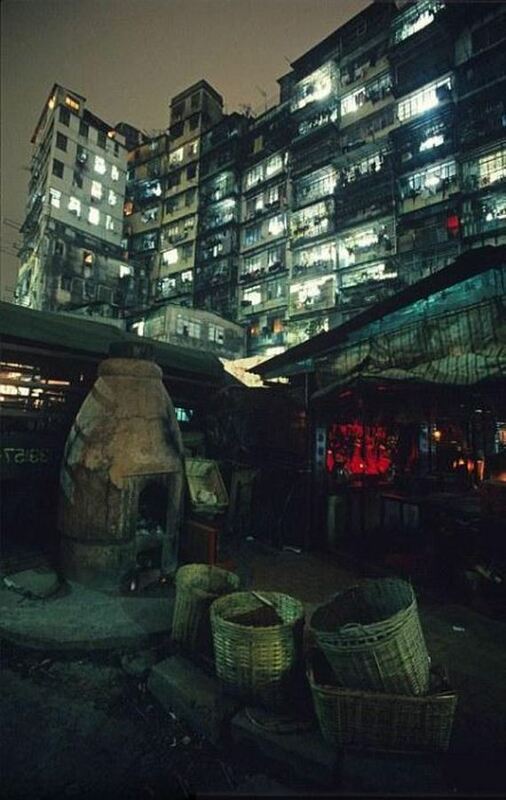 Kowloon Walled City was completely demolished in April 1994.